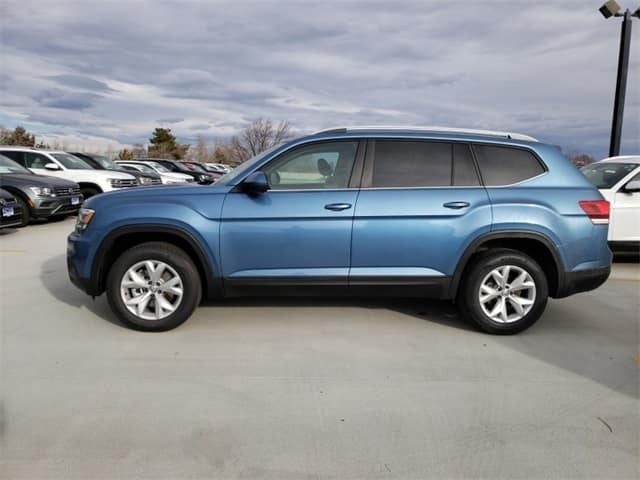 The 2019 Volkswagen Atlas offers an exciting variety of innovative features. That includes the impressive available VW Digital Cockpit. With this system, you are in control of how important data is displayed in high resolution digital display on the instrument cluster. You can set up to four driver profiles with specific settings for a variety of systems. There are many available systems that also interact with the Digital Cockpit. Choose from available Remote Start, Overhead View Camera, Climatronic® 3-Zone Automatic Climate Control, and Pedestrian Monitoring. 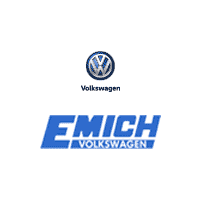 Visit Emich Volkswagen in Denver for more information on the 2019 VW Atlas! Our Volkswagen experts would love to introduce you to the many features you will enjoy on your Atlas when you drive one home today.